Love Colfer's Artemis Fowl and this is just as gripping. I was super happy to find out that there are two more books in the series! Read well with lots of fun voices. Tris has survived a brutal attack on her former home and family. But she has paid a terrible price. Wracked by grief and guilt, she becomes ever more reckless as she struggles to accept her new future. Yet if Tris wants to uncover the truth about her world, she must be stronger than ever...because more shocking choices and sacrifices lie ahead. 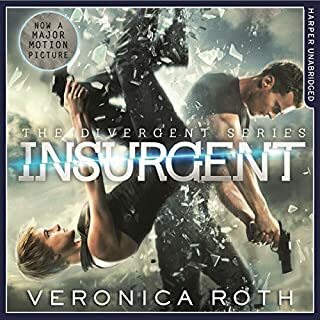 What made the experience of listening to Insurgent the most enjoyable? The story is really interesting and very easy to follow in audio form. The characters are built up brilliantly and there is always something to make you want to listen further. The author doesn't hold any punches, and there are a lot of twists and turns in the plot. The main character is interesting and seems invincible! There were lots of ahh moments for the romance, and lots of oo! moments for the exciting bits and awwwww! moments for the sad bits. Even a tear or two was shed! What other book might you compare Insurgent to, and why? It's as exciting as the series by Rodererick Brown called Tunnels. It's at that level, some love interest, some excitement and pretty gritty with slight gory descriptions. Have you listened to any of Emma Gavin’s other performances? How does this one compare? No, haven't listened to any others, but she is excellent. Her performance is outstanding and expressive at the right time. I had to return a book previously because the narrator was so awful, but Emma Gavin does not disappoint. I think the moments that her parents were killed were really heart breaking. And also the point where Tobias was pointing a gun at Tris in the control room. Very gripping. Have downloaded the other two, can't wait to listen to them! Different, refreshing, exciting and enjoyable. 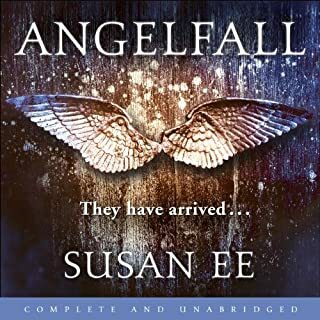 Would you listen to Angelfall again? Why? 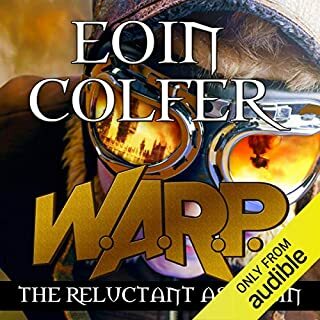 Brilliant story with good narrator. The book is available in the US....just need it to come over here. Exciting and mature fiction for the older teenager. What does Caitlin Davies bring to the story that you wouldn’t experience if you had only read the book? 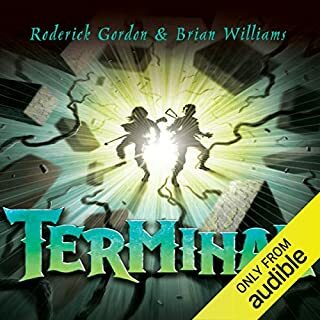 In this sixth and concluding book of the Tunnels series, the Styx and their cohorts of deadly Armagi have swept across England, leaving death and devastation in their wake. It seems nothing can stop them now. Only a miracle can save the day and, in the inner world at the centre of the earth, Will and Elliott might just have stumbled upon one as they uncover ancient secrets that are fundamental to all human and Styx life.